Hurry only 7 left in stock! 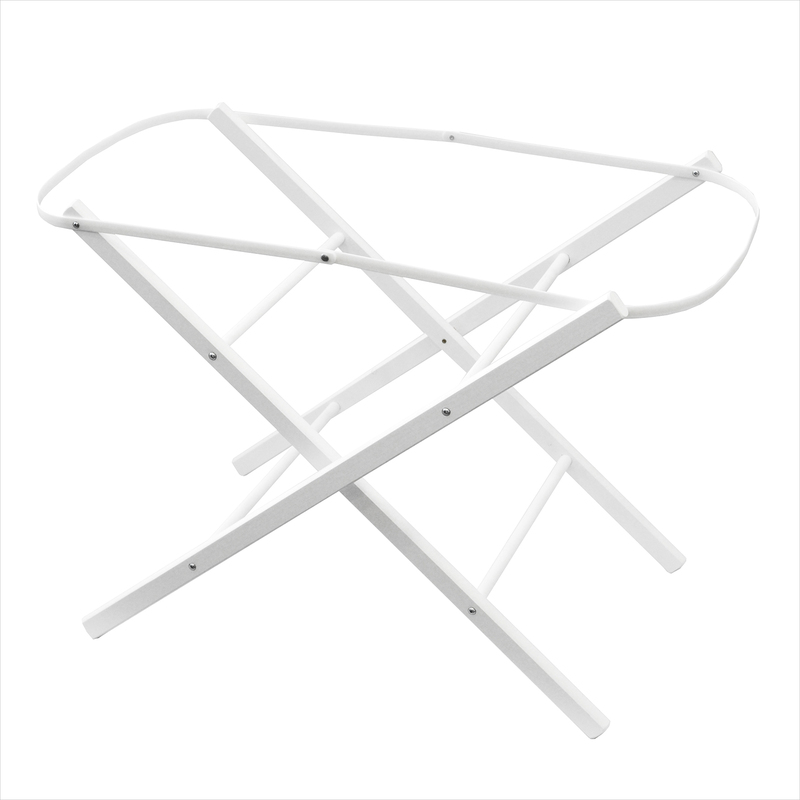 The Folding Moses Basket Rocking Stand from Shnuggle is perfectly sized to compliment your Shnuggle Moses Basket, but will accommodate any moses basket of approx 80x37cm. Easily folded away when not in use, the stand is equipped with locking features that ensure that the stand stays fully open when being used and has retaining bars which make sure that your choice of moses basket is held firmly in place.